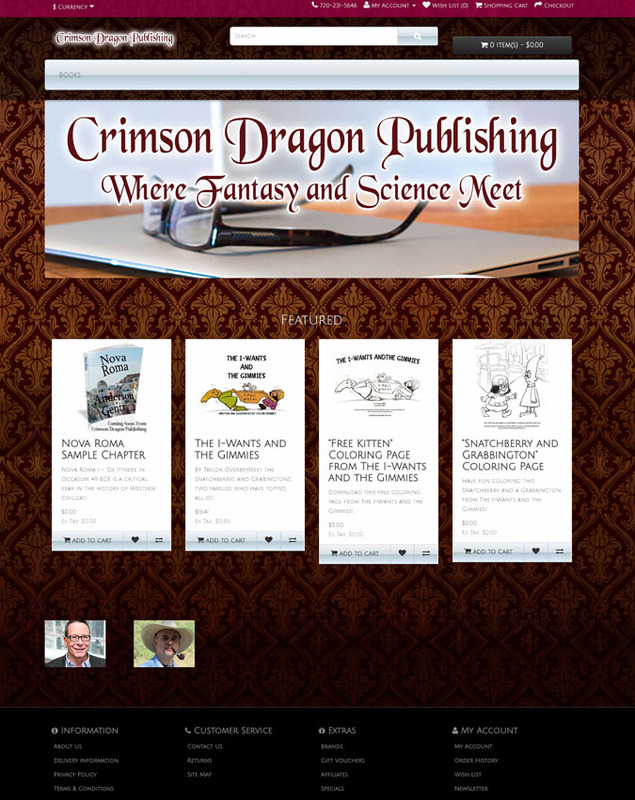 This site for Crimson Dragon Publishing incorporated both a multi-page informational website and an ecommerce site. 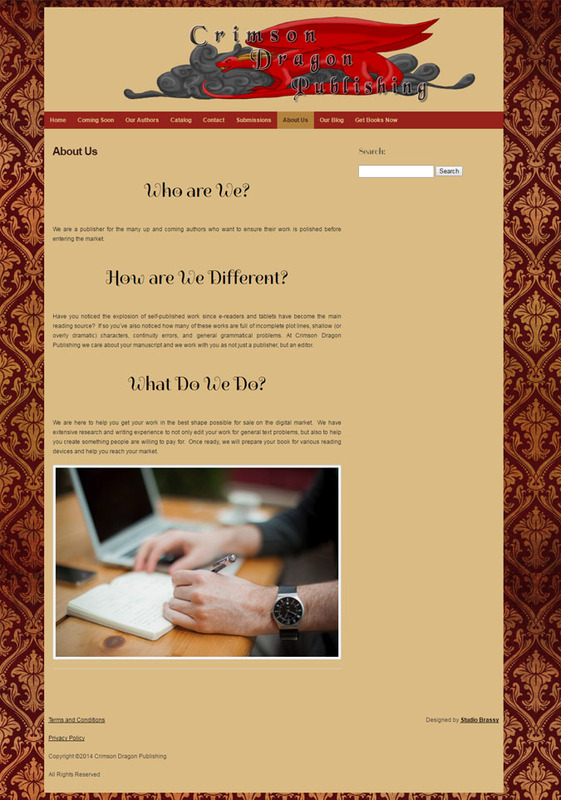 The logo design was provided by the client and the custom website was designed by me to coordinate with that. Ready to grow your own online presence? 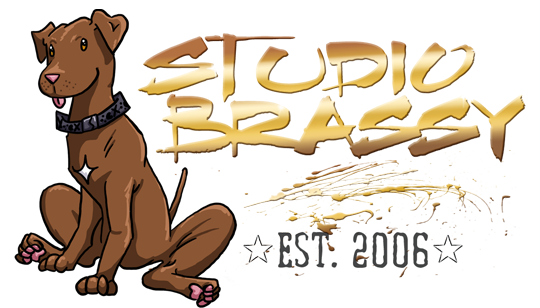 Studio Brassy offers free 30 minute first consultations to see if we’re a good fit for your needs.